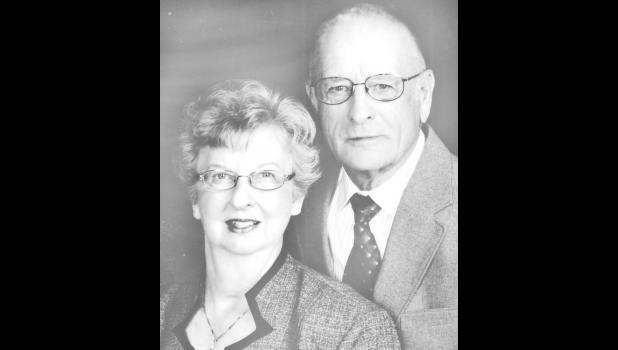 Linn and Elsie (Stuke) Beam will celebrate their 50th wedding anniversary at an open house from 2 p.m. to 4 p.m. on Saturday, Nov. 14, at St. Francis Xavier Church Hall, 301 E. James St., Mayetta. They were married Nov. 13, 1965, at Most Pure Heart of Mary Catholic Church, Topeka. The couple has two sons, Kevin and his wife, Chandra, and Eric and his wife, Lisa, all of Hoyt, and one daughter, Kathy Wende and her husband, Thad, of Mayetta. They also have nine grandchildren, Todd, Jacob, Hannah, Jordan, Sarah, Brett, Carson, Tabitha and Kameron. Family and friends are cordially invited to attend. No gifts, please.